Particularly debilitating, neck pain can often lead to headaches and difficulty doing everyday activities like driving a car or getting a decent night’s sleep. 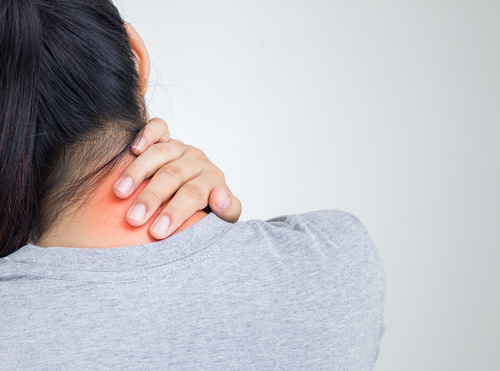 Treatment of neck pain requires an understand of the cause of your symptoms. With that information and your goals in mind, we can develop a treatment plan designed to get you back to doing what you love, pain free.